Happy April Fool’s Day! (Well, here in the UK it already is). Will you be playing any pranks on family or friends this year? We’re pretty low-key when it comes to April Fool’s Day, but we will be doing our Happy Frog’s Day activities (have you heard about that day yet?) 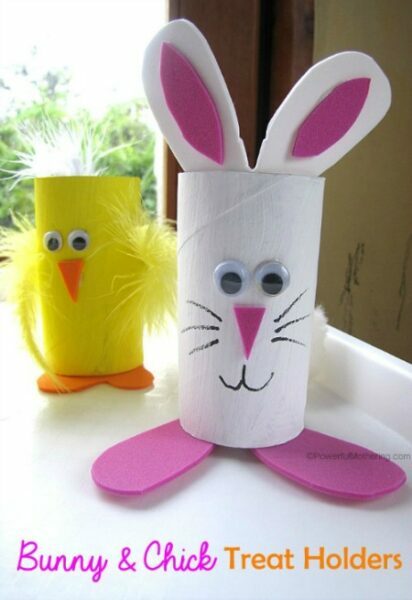 With Easter hopping just around the corner, I thought I’d share a couple of cute cardboard roll crafts, and an egg carton craft this week. They’re all such cute critters, don’t you think? 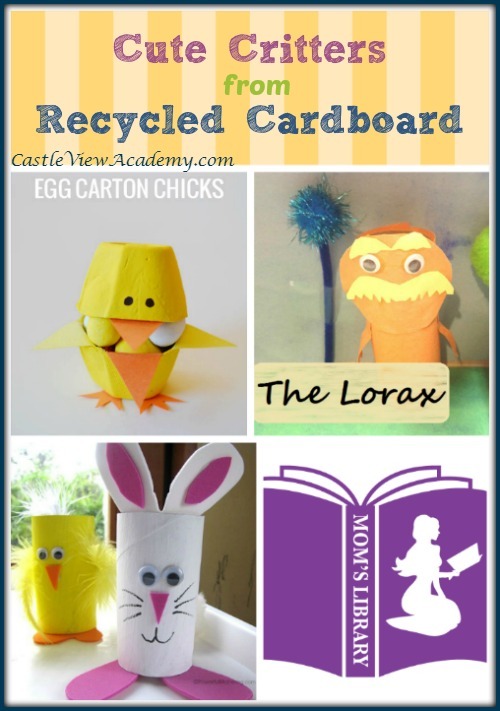 If you missed last week’s round-up, I featured 7 egg crafts and activities. 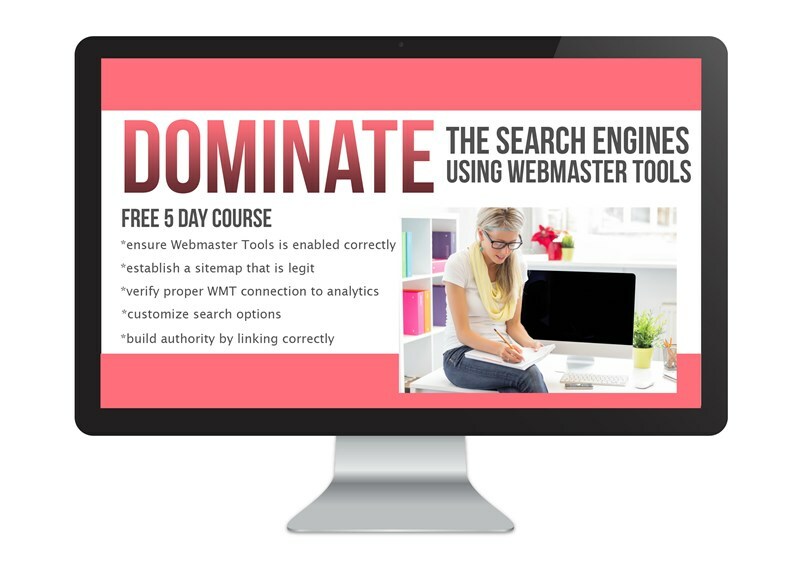 Have a look through and be inspired! 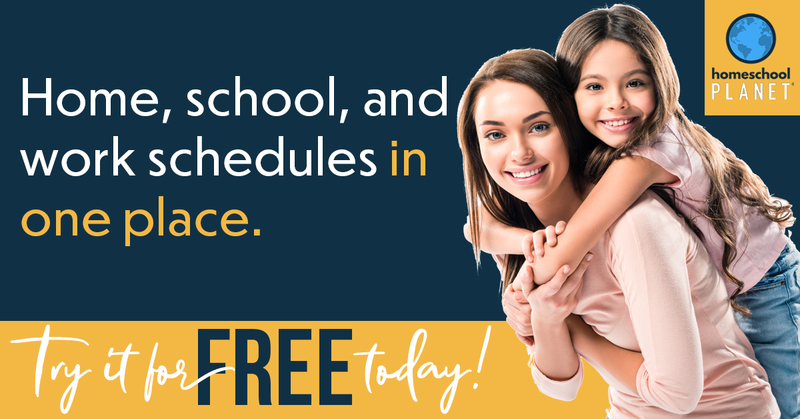 This resource for Moms is packed full of parenting tips, activities for children, crafts, recipes and more! We haven’t yet read The Lorax by Dr. Seuss, but I think we will have to, as this cute critter by There’s Just One Mommy is just too adorable! Powerful Mothering hasn’t been quacking around, she’s been busy making these easy and practical cardboard roll treat holders. 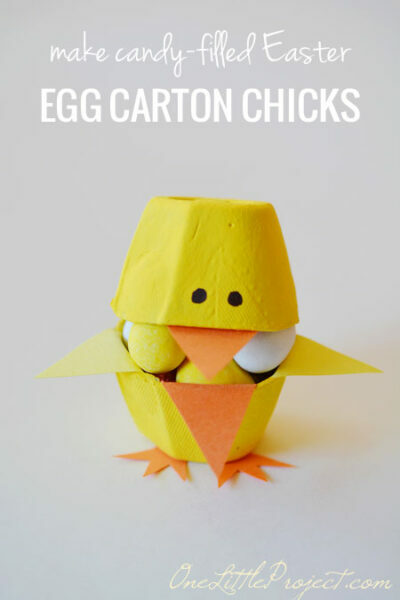 One Little Project at a Time has taken a little time from other projects to create these little candy-filled egg carton chicks. They are sooo cute! I think we’ll have to upcycle our next egg carton instead of reusing it! 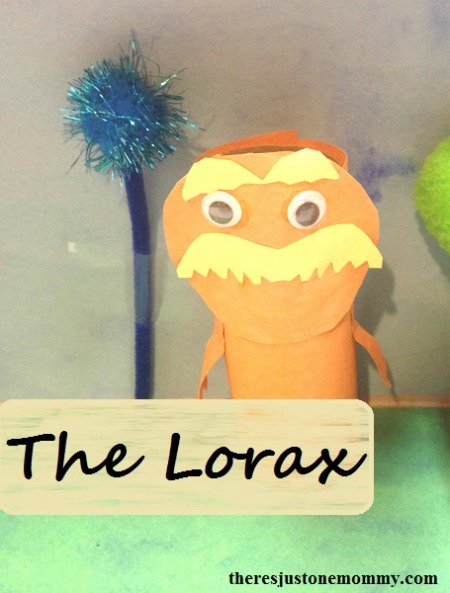 Thanks so much for sharing our Lorax craft! It really is a great book for Earth Day! I can’t believe I haven’t yet read The Lorax – I should put in a library request for it while I’m at the PC! 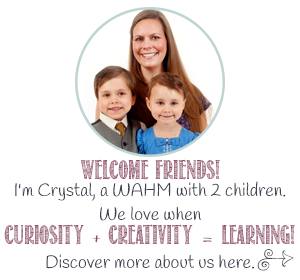 Thank you for sharing it with us! I like crafts that are from recycyled products. 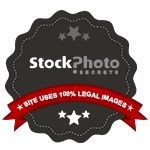 And now is a good time to start collecting ideas for the summer vacation! Have fun!